“Logistics were smoothly managed and Alison Barnard and her team were thoroughly professional and prepared. One event was held in an extremely rural part of South Africa with limit access and infrastructure and we were extremely pleased to note how they adapted to this environment and ensured smooth implementation. 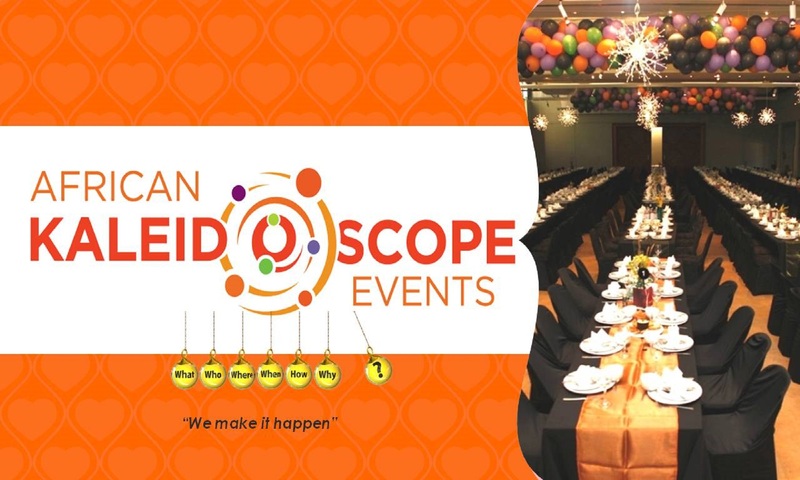 “African Kaleidoscope Events has served as event organizer to the first Lifestyle SA Festival in Cape Town in December 2007. “Alison and her team are well organized, professional, resourceful, honest and trustworthy. They are always willing to go the extra mile to make any event a success. They have an impeccable reputation and work ethic and enjoy a special camaraderie amongst the team.